Assalamualaikum and very good evening. Last Sunday I've been given a chance to witness the event of Lee Kum Kee 'My Fun Cooking 2017' Competition for 1st Round co-organised by Lee Kum Kee and Desa Home held at One Space @ The Square, One City, Subang Jaya on 15th October 2017. 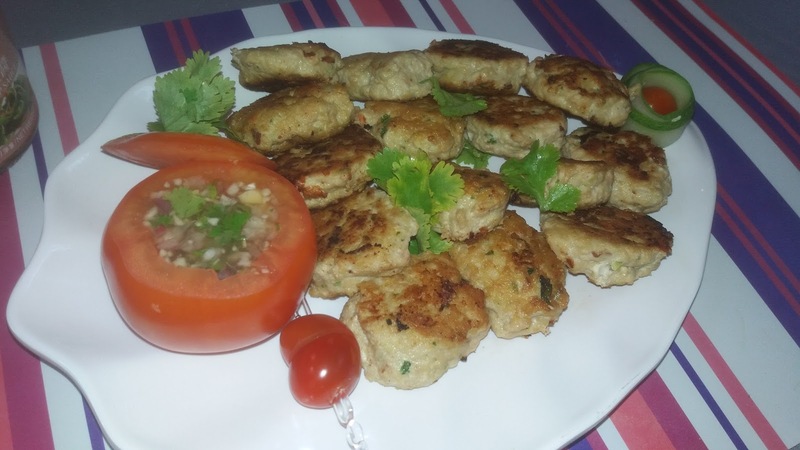 Lee Kum Kee 'My Fun Cooking 2017' Competition is a platform for young children to explore thier inner cooking talents while enjoying the cooking moment with thier family member. 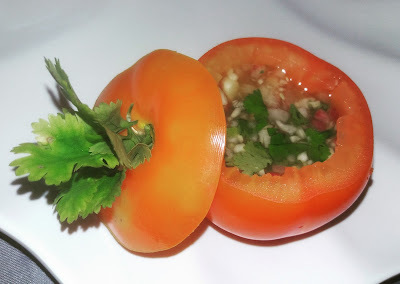 Besides that, Lee Kum Kee is very committed to promote Chinese cuisines worldwide and nurturing future culinary talents. 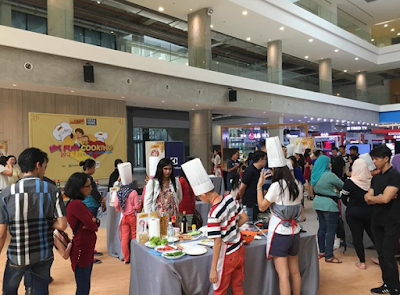 There are 4 teams will compete at every round and one team have two participants each which is all together have 12 teams will take part in this competition for 3 rounds of Lee Kum Kee 'My Fun Cooking 2017' Competition excluding final round where every winner for round 1, 2, and 3 will compete with a celebrity, Mr Peter Davis. 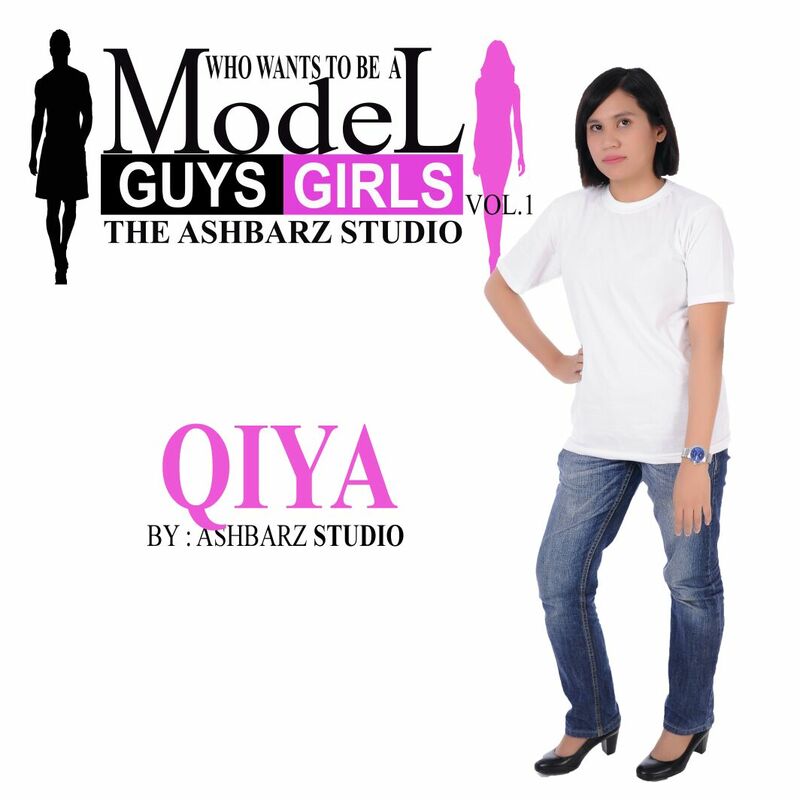 Every team must have one adult and one teenager age between 10 and 18 years old of their family members. 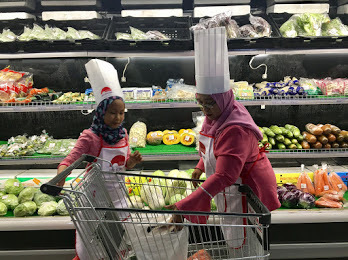 Young participants has given fixed budget to buy ingredients at SK Market, one of the event sponsors located nearby One Space @ The Square, One City, Subang Jaya. Every round has different cooking theme and different main ingredient. 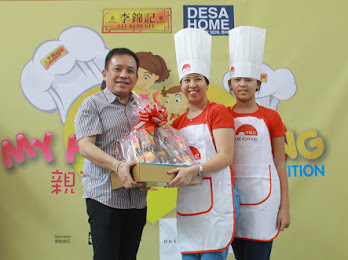 For this Lee Kum Kee 'My Fun Cooking 2017' Competition of Round 1, chicken is the main ingredient for cooking main dishes within a hour on a designed theme using Lee Kum Kee sauces and all electrical appliances used during the event are sponsored by Electrolux and Desa Home Theatre Sdn Bhd. Besides that, the good news is all contestants will be awarded gift items. "Malaysia has long been a key market of Lee Kum Kee with our production base set up in Kuala Lumpur a decade ago. 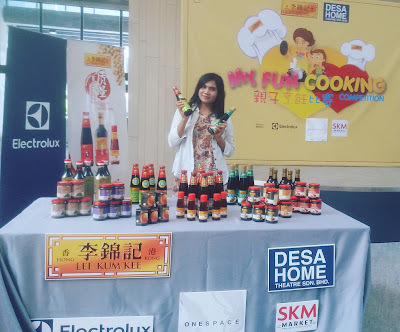 This competition serves as the right platform for the kids to enjoy fun cooking experience with their families with wide applications of Lee Kum Kee sauces," said Ms May Lim, Managing Director - South East Asia, the Middle East, Africa & India of Lee Kum Kee. Lee Kum Kee was established in 1888 by the founder Mr. Lee Kum Sheung. With a glorious history of 129 years, Lee Kum Kee has become a household name of Chinese sauces and condiments, as well as an international brand and a symbol of quality and trust. Spanning over three centuries, Lee Kum Kee has become a globally renowned Chinese enterprise offering over 200 choices of sauces and condiments to over 100 countries and regions. For more details about Lee Kum Kee please visit www.LKK.com. Established in 1995, Desa Home is a home entertainment and appliances retailer offering full range of products for customers' household needs. Desa Home has won Malaysia Top 5 Awards along with other internationally renowned brands like Sony, Samsung and LG. They are the authorised reseller of trusted brands like Sony, Samsung, LG, Toshiba, Philips, Haier, Pioneer, JVC, Yamaha, JBL and many more. 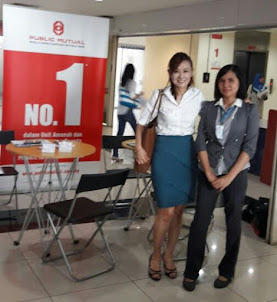 Having been certified by ISF and THX, Desa Home's team is equipped with professional knowledge to provide dedicated quality service to serve corporate clients. You might be interest to know who are the winners for this 1st Round of Lee Kum Kee 'My Fun Cooking 2017' Competition right? During the cooking and decoration sessions I already guess who are the winners according to how they present their dishes and because of a uniqueness of the dishes as well. If you love to cook by mixing any ingredients with oyster sauce you can consider Lee Kum Kee brand because it has a great taste. Other than oyster sauce Lee Kum Kee have a top quality of Chinese sauces and condiments. For more information please visit the event's official Facebook page "MyFunCooking2017" or contact Ms Ling at 03-42870039 / 011-26088034. 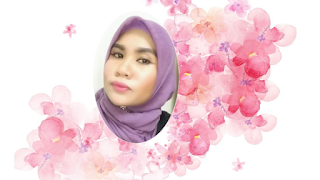 Thanks for reading Lee Kum Kee 'My Fun Cooking 2017' Competition - 1st Round and if you are looking for whitening skincare with affordable price you may read this article of Hada Labo Skincare Review.